I was so intrigued by the sound of this book by Diane that I couldn’t resist chatting with her about it. Oppression tells the story of Beth, married to a rather controlling man, who witnesses the attempted abduction of a young girl in a North Yorkshire town. She manages to prevent it but ultimately can’t stop the girl, Layla, being sent to Egypt in a forced marriage. In time, Beth finds the courage to defy her husband and travels to Cairo to look for Layla. Appalled to find her living in the City of the Dead, a sprawling necropolis where homeless people live, she nevertheless is filled with admiration for the way Layla has started a one woman crusade to persuade other oppressed women to rebel and she vows to help her. It’s a must-read because of the subject – we can all be oppressed by others if we are not strong – and also because Egypt is portrayed so evocatively you can imagine yourself there. I believe it does. We must all try to find courage, however little it might be, to address wrongs. Some of us are braver than others but we can all be brave to some degree. I thinks it’s when Beth is sitting in pitch blackness and abject fear, in the tomb house where Layla lives. These houses incorporate a grave – Beth is sitting over one – and they are without water, sanitation or power. She doesn’t know where Layla is but, despite her terror, she realises that she herself is leading an oppressed life, albeit in a lesser way, and decides to put her own house in order. 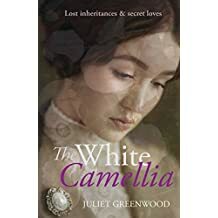 Beth’s appalling mother who has found religion, become one of the Chosen and feels she is on a fast track to sainthood, yet is totally lacking in compassion. A Thousand Splendid Suns by Khaled Hosseini. It deals with the appalling treatment meted out to women in Afghanistan by the Taliban and is the sort of book whose harrowing details keep one awake at night. I in no way consider myself a feminist, but a humanist. There are the most terrible injustices dealt out to women all over the world and this is only one of the many books which deals with it. Probably Kate Atkinson for the sheer complexity of her novels, beginning with Behind the Scenes at the Museum which had me hooked for life as a fan. There are quite a few, I’m a bit accident prone. When I worked for Barclays Bank in the 70s I ran a sub-branch and for security reasons a taxi would transport me there each day to and from the main branch. One memorable day I arrived back and as I slammed the car door shut, it closed on the hem of my rather smart suede skirt which fastened top to bottom with the metal poppers you sometimes get on jeans. The taxi drove away and the pop pop pop was audible as my skirt was ripped from my body and I stood in North Street Rugby in my knickers and tights. How I wished I’d worn an underskirt. Travel gives me the settings. I have no problem at all imagining where my characters will be but what they will be doing takes longer. The actual plots take work, an idea here, another one there, and eventually they form a cohesive story. I envy those whose plots arrive in their heads like a bolt from the blue. It’s never happened to me! 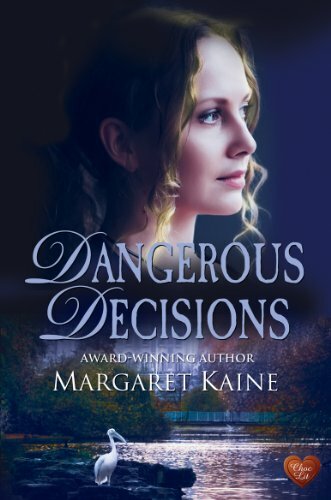 Today I’m chatting with Margaret Kaine. 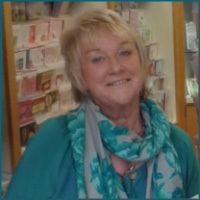 Margaret was born and educated in the Potteries and now lives in Eastbourne. Her short stories have been published widely in women’s magazines in the UK, and also in Australia, Norway, South Africa and Ireland. 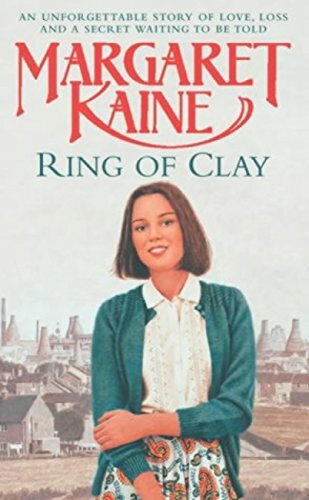 Ring of Clay, her debut novel, won both the RNA’s New Writer’s Award in 2002 and the Society of Authors’ Sagittarius Prize in 2003. 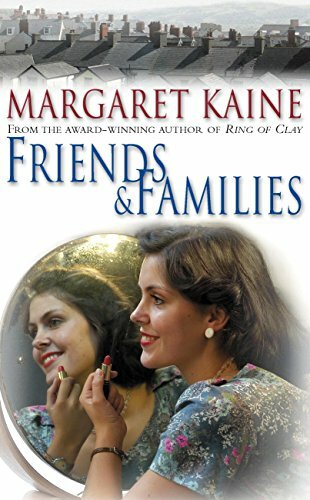 She has written several romantic sagas about life in the Potteries between the 50’s and 70’s,and translations include German and French. 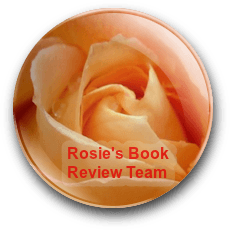 All are published as eBooks, paperbacks and hardbacks, also Large Print and Audio – cassette and CD. I’m thrilled to have Margaret here. Welcome, Margaret, lovely to see you here today. Tell us, what made you decide to write in your genre? Simply because I always loved to read family sagas. Born and educated in Stoke-on-Trent, the area known as the Potteries, I always had a dream of becoming a writer. But once married and with a family, two dogs and a career as a lecturer in further education, there never seemed to be any ‘me’ time. It wasn’t until I had an ‘empty nest’, that I came to this wonderful world of writing fiction. 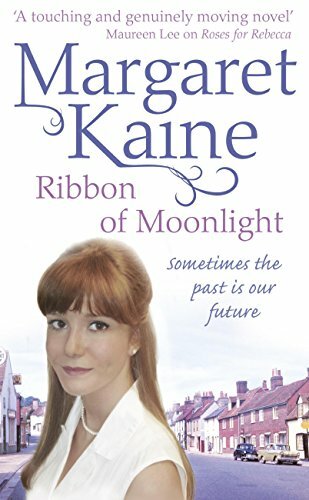 I attempted short stories at first, gaining encouragement and constructive critiques from a writers’ workshop – I’d advise anyone to join a good one – and had my share of rejections, but eventually became published widely in women’s magazines in the UK, and also in Australia, Norway, South Africa and Ireland. Then obeying the maxim to ‘write about what you know’, I wrote and finished my first novel, Ring of Clay, set in the Potteries after WW2. 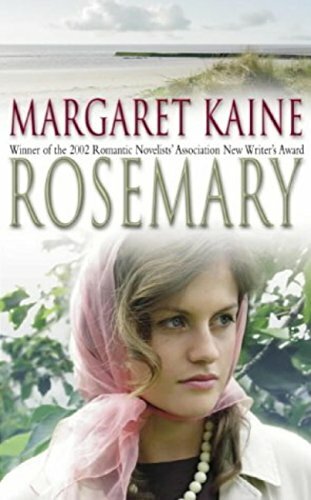 Published by Poolbeg in Ireland, I was thrilled when it won the RNA New Writer’s Award in 2002. The following year, the same novel won the Society of Authors’ Sagittarius Prize, sponsored by Terry Pratchett. 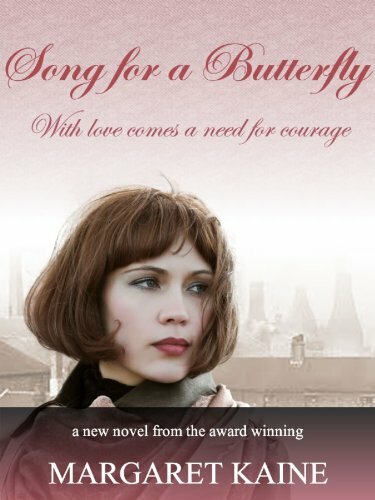 Hodder & Stoughton bought the UK & Commonwealth rights and I continued to write six more romantic sagas about life in the Potteries between the 50’s and 70’s. It was a nostalgia trip for me really, but I enjoyed so much describing life as I remembered it in this distinctive industrial area. This is an unusual question, and my answer is that I would doubt it. Even literary writing needs emotion and imagination. 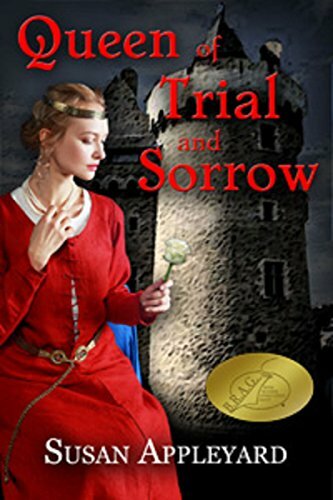 All of my books are stand-alone, even Ring of Clay and Rosemary, although they are connected with the latter being a sequel. Oh, names! I can’t continue until I have my main characters’ names. I will try several as I begin a novel, and know within a page or two whether one strikes a chord with me. And then it becomes a challenge, as I know I won’t be able to write a word until I’ve found the right one, otherwise I can’t seem to ‘see’ the person. The internet is a wonderful tool for this, especially for checking whether a name is correct for the era. When the writing is going well, nothing has ever given me such a buzz, so I suppose at the time it gives me energy. But I admit that later – usually in the evening – I can feel quite tired. This happens especially if I’ve been writing an emotionally draining scene, or if I’ve been in what I call ‘full flow’, and forgotten how long I’ve been sitting at the computer. But writing has enriched my life in so many ways, that I can’t imagine not having it in my life. One of my biggest regrets is not to have begun writing at a much earlier age. With hindsight, I should have made the time to creatively express myself. And yet, somehow it wasn’t in my mindset. I admire so much young women who manage to write successful novels while bringing up a family. My subscription to join the Romantic Novelists’ Association. It’s a wonderful organisation offering encouragement, support and friendship. I have learned much about my craft from attending the annual conferences they hold in different parts of the country. They also provide several glittering occasions to socialise with other authors, many of whom become good friends. I’m afraid I just can’t get into any books about vampires or zombies. Now was it Little Women or Black Beauty? I read both as a child and don’t think any books since have moved me more. Yes, I do read them, I can’t resist it. Besides one can learn much from perceptive comments. Naturally the good ones are my favourites and can put a spring in my step all day, and eventually one learns to expect that not everyone will like your book and to accept negative reviews. What does annoy me is when people put reviews on Amazon, lowering the average star rating with such trite remarks as ‘I haven’t read it yet,’ or ‘the cover was damaged when it arrived’. I mentally scream. Please supply links to all your social media including websites.